Restoration is a preservation process, therefore far more cost effective and efficient than entirely re-doing your stone surfaces in Melbourne. 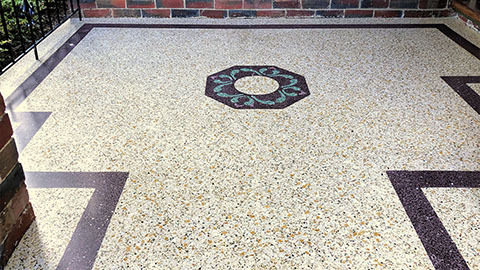 If the stone is cracked or chipped, or your tiles have become uneven, restoration is required in order to avoid further damage and expensive replacements. Other signs of your stone surfaces needing restoration include deep scathes, wax build-up, etching, loss of shine, water spots or grout surrounding tiles that is discoloured, mouldy or decaying. Our world class grinding, grouting and polishing machinery and products will repair your stone and tile surfaces before they become unmanageable. Copyright © 2018 Absolute Stone Care by Leapfrogmarket. All Rights Reserved. Locations we serve.